If you want to suggest a new feature for the F# addin in Xamarin Studio, remember to add it to user voice. 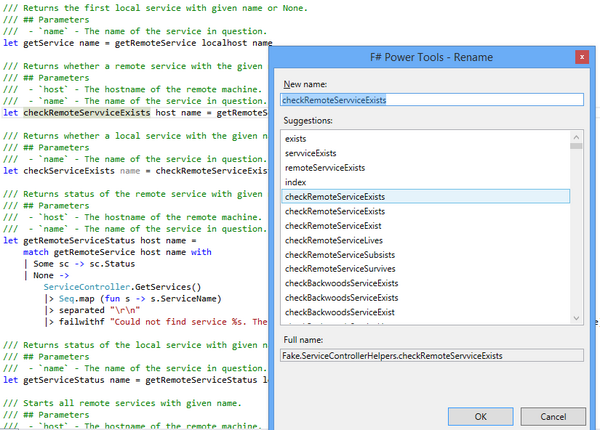 Visual F# Power Tools can show you unused open declarations. New F# meetup in Toronto. Call to F# speakers. Help to put on an F# track at the world’s largest SiliconValley CodeCamp in October. A template for F#-branded logos is now part of ProjectScaffold! Download and create a logo for your project. 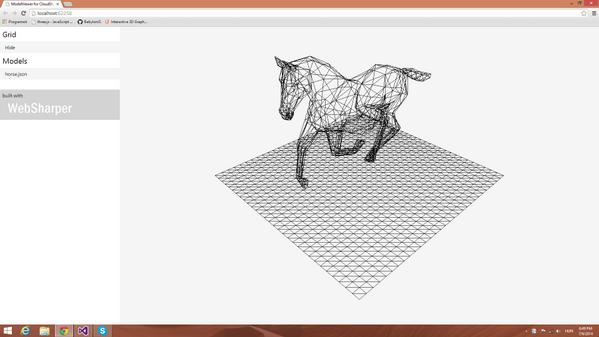 Dmitry Morozov works on FSharp.Desktop.UI (F# MVC for WPF) and new samples. Isaac Abraham is almost ready to introduce queue support to the F# Azure storage type provider. ParStream.sortBy is up to 3x faster than PSeq.sortBy. 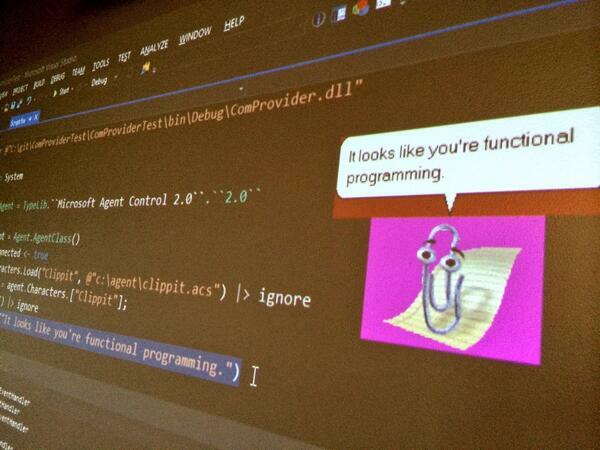 Visual F# Tools will be moving to GitHub! Try out the latest preview release of F# 3.1.2 and help Visual F# team to ensure that it is ready for release! The most elegant PR to F# Compiler. Feedback wanted: if you downloaded the F# preview, did you use F# from within VS or from the shell? Want to work on F#? Well here is an issue to whet your appetite “Object Initializer Intellisense Broken“. Interested in improving F# and easing F#-C# interop? This issue is for you “Improve optional parameter interop between F# and C#“. Steffen Forkmann proposed a FAKE build script for Visual F#. “Tackle UI with Reactive DOM in F# and WebSharper” by Anton Tayanovskyy. “モナドハンズオン前座 ” by bleis tift. Simon Fowler wrote “WebSharper.UI.Next: An Introduction“. 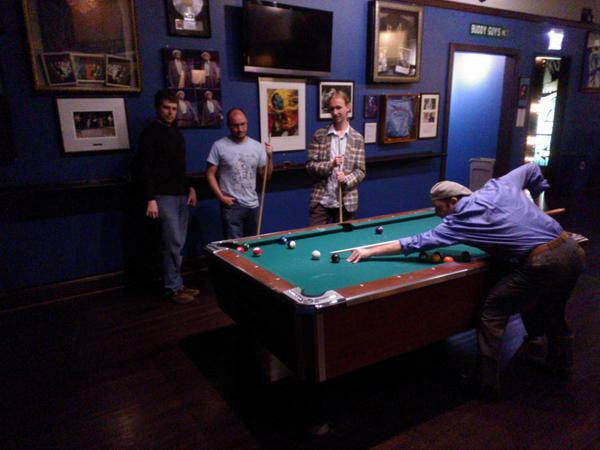 Jamie Dixon blogged “Neural Network Part 2: Perceptrons“. Sergey Tihon wrote “F# Kung Fu #4: Avoid using relative paths in #r directives“. Rahul Garg published “F# microbenchmark study“. Miguel de Icaza published “Mono’s performance team“. Phil Trelford blogged “My First Xamarin Mobile App“. Ronnie Holm posted “Trustpilot challenge: dictionary-based multi-word anagram solver with a twist“. Anton Tayanovskyy wrote “WebSharper.UI.Next: Declarative Animation“. Sergio De Simone posted “F# Native App Development on iOS and Android“. 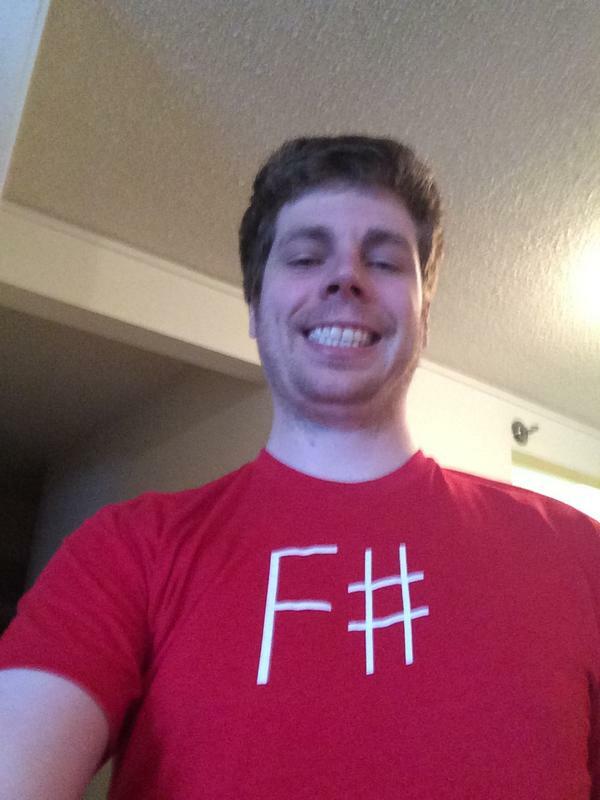 Tim Sneed blogged “Building an F# app using Xamarin“. Bernard Hsu posted “Calling Fortran assemblies from .NET“. Simon Fowler wrote about “Structuring Web Applications with WebSharper.UI.Next“. Anton Tayanovskyy posted “The fatal attraction of FRP“. Tim Sneed wrote about “Add a refresh navigation button to your xamarin F# app“. Cameron Taggart published “Complete Graph on Android“. Matt Button shared “A Basic Stock Trading Backtesting System For F# Using Ta-Lib And FSharp.Data“. Anton Tayanovskyy announced “UI.Next available“. Bernard Hsu blogged “Genetics, Evolution of Color, and the French Revolution in F# Xamarin iOS“. 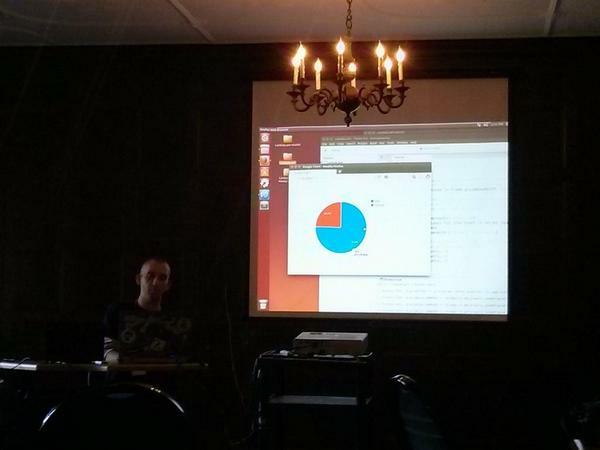 Michał Łusiak posted “Talking F# in Warsaw“. David Tchepak wrote about “F# assertion libraries“. 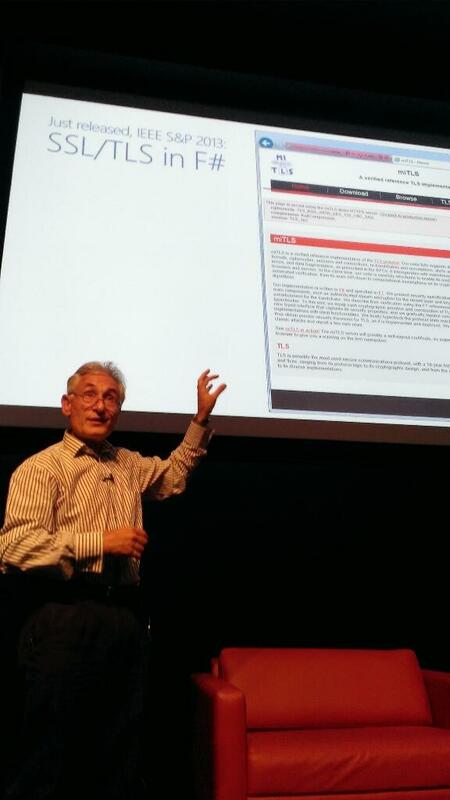 Richard Dalton blogged “Learning To Think Functionally: Types, Maps and Sets“. Yan Cui posted “Here Be Monsters – Message broker that links all things“. Павел Осадчук написал “Разработка приложения на Android с помощью Xamarin и F#“. Olivier Dahan published “Programmer en pensant fonctionnel (F#)–Partie 6“. masuda wrote about “Xamarin.Forms の XAML を F# から使うために XamlTypeProvider を使う“. masuda posted “Xamarin.Forms+F# で Navigation.PushAsync を使うときの注意“. 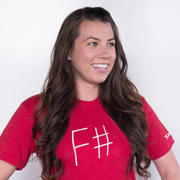 Round 2 of the F# logo voting is now live! Please cast your votes! 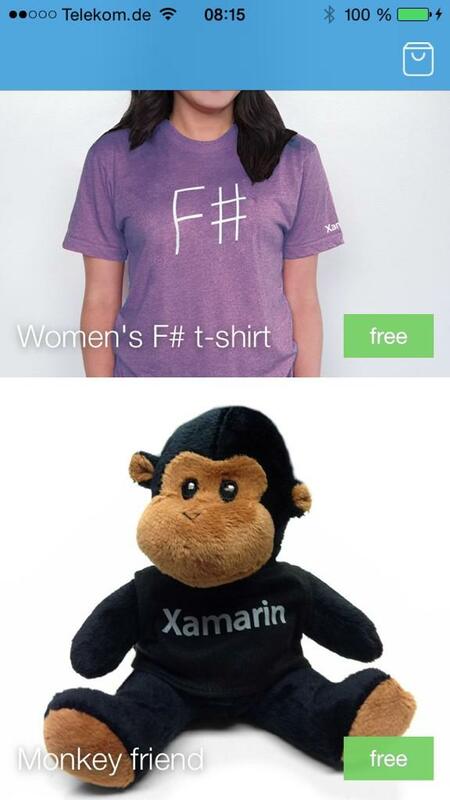 You still have a chance to get a free F# t-shirt. If you use StackOverflow and code in F# – join StackOverflow F# chat room. Visual F# Power Tools 1.3.0 is released with resolve unopened namespaces and modules. Do you like any of VFPT features? Send your reviews! Core part of Visual F# Power Tools is published on NuGet as an independent package. Don Syme would really like to see someone add a “summary of versions” table to the F# wikipedia page, like this one for C#. F# is sitting comfortably at #13 on the TIOBE index. Codio: A Multi-language IDE with F# support was announced. Course on F# for finance with Deedle, domain-specific languages & lot more. Starting in Oct 2014! 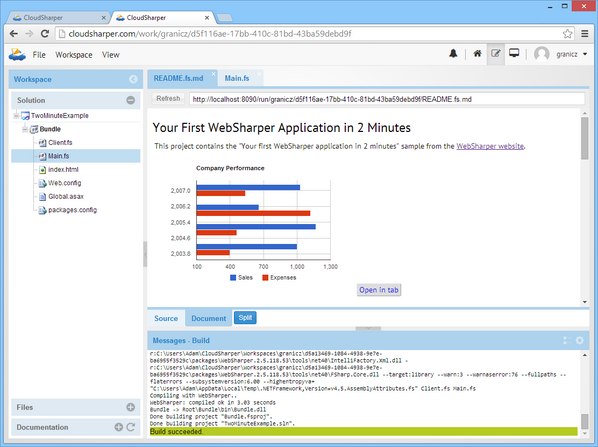 CloudSharper 0.9.14 is released with a revamped dashboard and a nice solution tree. Luke Sandell introduced the COM Type Provider. Two F# + Docker options were published. Microsoft Research Z3 Theorem Prover became available for purchase. 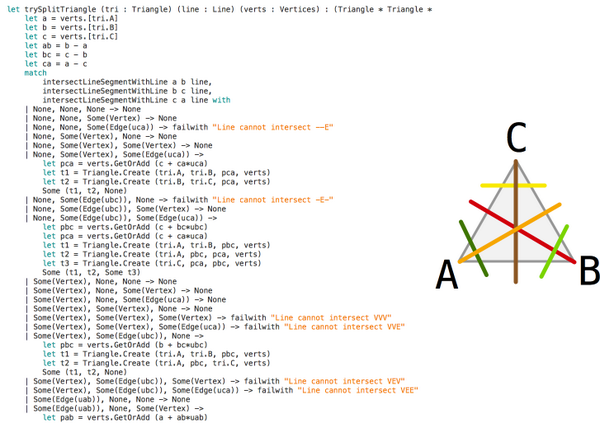 Z3Fs – Simple DSL to solve SMT problems using Z3 API in F#. Visual Studio “14” CTP 2 is available now. Visual F# Team shared their current priorities. 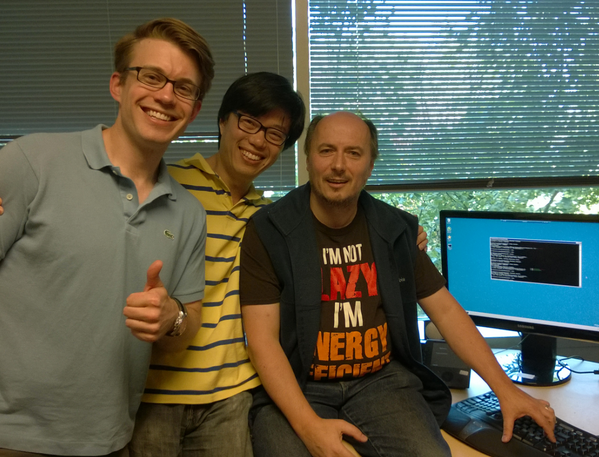 Visual F# Team updated F# 3.1.2 preview build that will be the next Out Of Band F# release due end of the month. The Visual F# IDE unit tests are now open source! ~4K tests covering intellisense, squiggles, proj system, etc. Should VFSI support intellisense? What do you think? Jack Pappas has implemented the new NativePtr intrinsics. “The Trouble With Types” by Martin Odersky (About a new programming language Dotty(Scala 3.0?)). Bartosz Sypytkowski posted “Map Reduce With FSharp and Akka.net“. Cameron Taggart published “Debugging into F# Type Provider Source Code“. Ted Neward wrote “Fun with C#“. 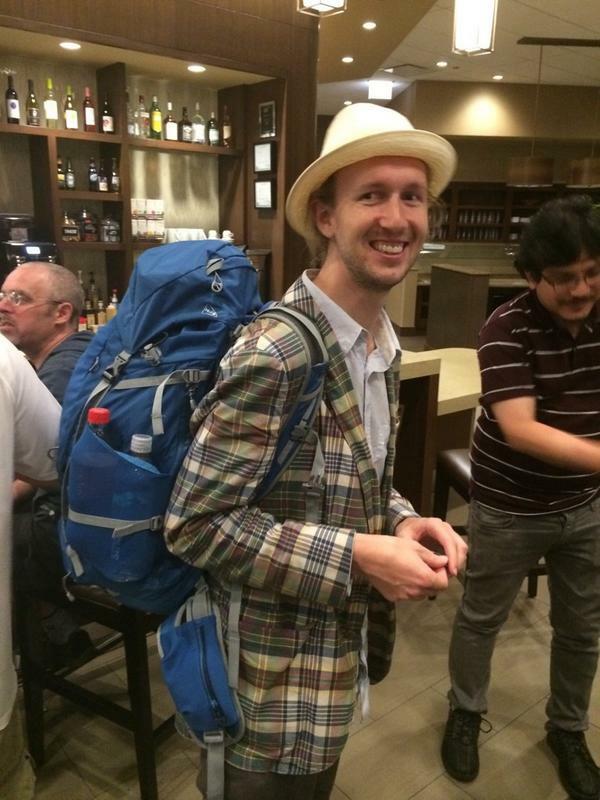 Tomas Jansson blogged “So you want to program the web with FSharp?“. Jamie Dixon wrote about “Terminator Program: Part 2“. ZDNet published “F# and functional computing languages: Out of the lab and into your business“. Palladium Consulting published “Talking about F#“. Per Ökvist blogged “Exploring F# through modeling #3“. Cameron Taggart wrote about “Size of Xamarin Store Apps on Android“. Rahul Garg published “Getting F# running on Linux“. Yan Cui blogged “Contrasting F# and Elm’s record types“. Juan M Gómez posted “Conociendo los Type Providers“. Alex Casquete shared “Uniones discriminadas y jerarquía de objetos“. Gagnez facilement un T-Shirt F#. 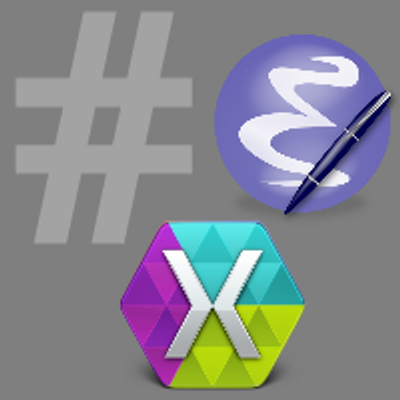 FsLex and FsYacc are F# implementations of Ocaml’s Lex and Yacc. They are part of the F# Powerpack released for Visual Studio 2010. Used together, they take an input string and create a parse tree of typed objects. Once you have the parse tree, you can do anything with it—generate code for another language, interpret it directly, etc. If you’d like to jump right into the code, scroll to the bottom of the post. Note that the code includes a small test project using FsUnit.